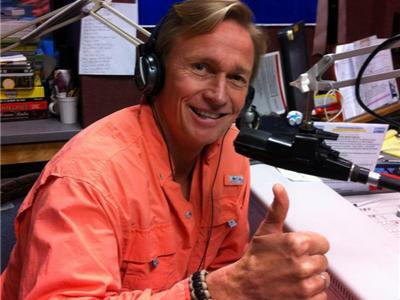 If you liked this show, you should follow Positively Speaking Radio. Lori is a native Southern Californian. After several years at KABC Talk radio as an advertising executive, Lori left the workforce to be a mom. Her passion is the Spiritual Care Guild of Children’s Hospital Los Angeles, a non profit providing Spiritual Care to families and staff in need. 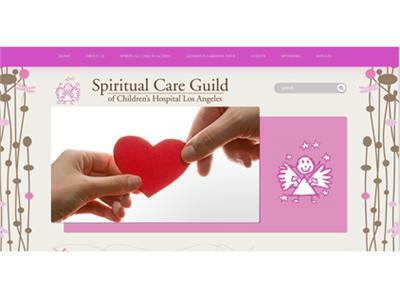 The Spiritual Care Guild is now completing its 9th year supporting the Spiritual Care Department of CHLA. Lori is also actively involved in her three sons’ lives with volunteerism at school. She serves on several boards for local charities.